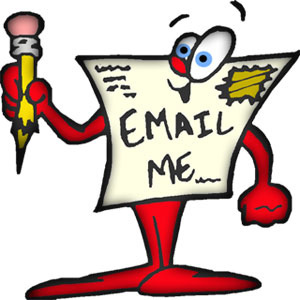 There is a new email address to contact the CSA. Please no longer use deb.2intracoastal@gmail.com for CSA Business. Begin to use csabouchelle@gmail.com. Thank you.